The Broncos played Rim of the World for the first time this past weekend and were faced with some good competition from the Fighting Scotts. 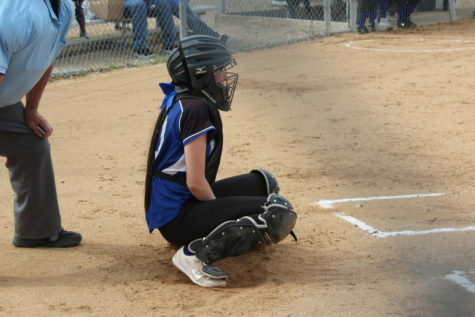 Bishop had an early 2-0 lead after the bottom of the first, that turned into a 3-1 lead by the bottom of the second. The Scotts got within one run in the top of the fourth and took a one-run lead in the fifth before the Broncos tied it up in the bottom half of the inning. 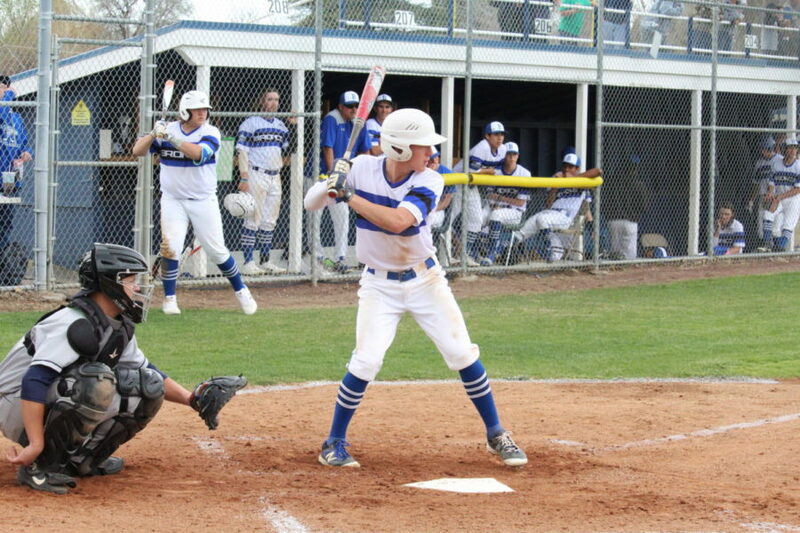 The Broncos had a chance for a walk-off win in the bottom of the seventh, but due to a bad jump by a pinch-runner, the boys were forced into extra innings. In the top of the eighth, the Scotts brought 2 runs across and the Broncos were only to bring one run in in the bottom half of the inning, ending the 6-5. The next day the Broncos came in and were looking to clean up their mistakes from the day before and split the series. The game was knotted at 1 after the first inning before the Broncos plated 2 in the bottom of the third and never looked back. The Broncos scored 3, 4, and 2 runs in the fourth, fifth, and sixth innings respectively before finally shutting the door on the Scotts in the seventh, earning them a 12-2 win. 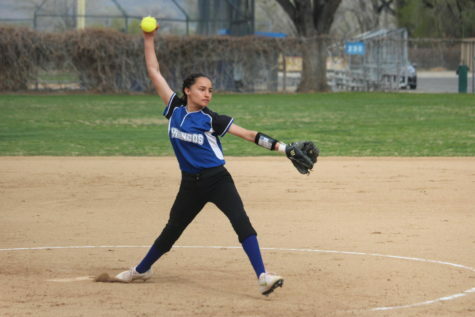 After the little break in league action, the Broncos were thrown right back into it in their game against Rosamond. 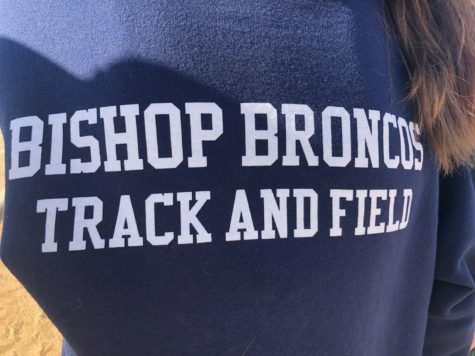 The game was going to go a long way to determining who would wind up being league champs at the end of the season, so the Bishop was in desperate need of a win over their rival. The Broncos jumped out to an early 3-0 lead that was cut down to one after the bottom of the second. The Roadrunners tied the game up at 3, but the Broncos ten came back and scored 2 runs across the fourth and fifth innings. 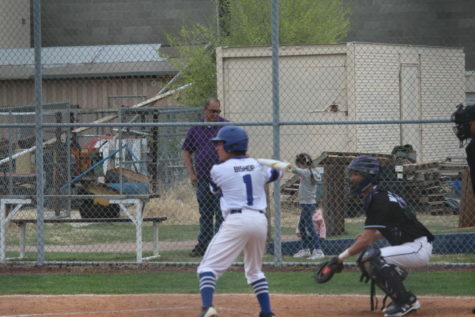 After a scoreless sixth, the Broncos came out buried Rosamond when they plated 4 runs in the last inning. The Roadrunners brought one last run across in the bottom of the seventh before the Broncos shut the door, with a final score of 9-4. The Broncos will next take on Desert this Thursday here at Tatum Family Field.